The Safe , Effective and Legal Implementation of Hemp Cannabinoids in a Medical Practice. There are patients that need help and certified practitioners will understand how and when to use hemp based on clinical experience and research. It is the recommendation of ICCT that all practitioners that would like to participate in utilizing hemp in their practice should complete this course to gain certification protection. Practitioners are invited and encouraged to join the private forums open only to certified practitioners. This forum will also have active participation by Hoban Law Group and ICCT. 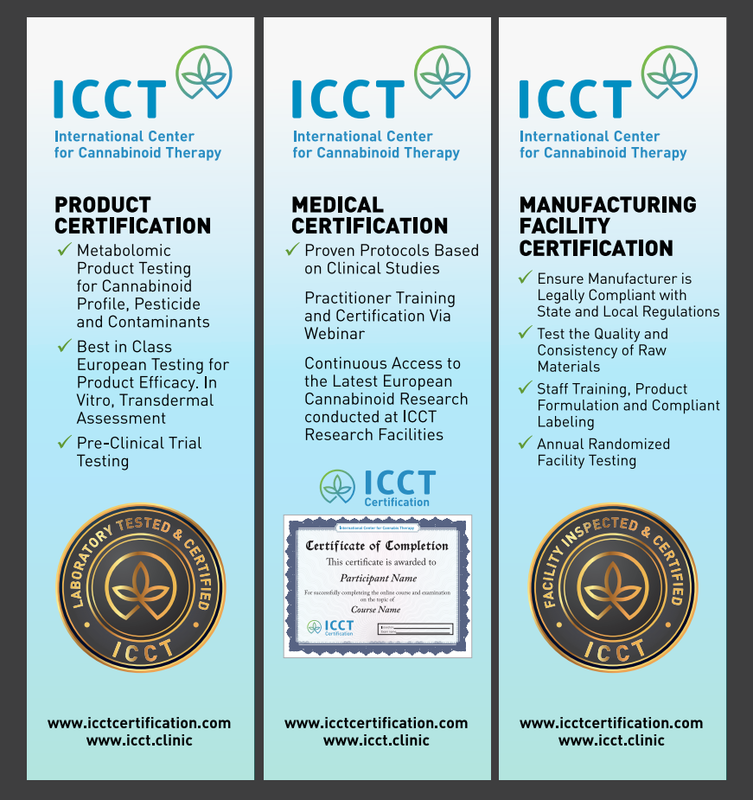 Certification will grant the practitioner continuous access to the latest European Cannabinoid Research conducted at ICCT research facilities. A password protected area for certified practitioners will give the added confidence needed to implement hemp products into your practice. When you market your clinic, this certification will allow your clients to distinguish your knowledge and training from that of your peers. Achieve your certification without having to disrupt your busy life. ICCT & Marketing Unlimited are proud to offer access to their state of the art online learning system. After successful completion of the eight online modules, you will receive an ICCT certificate to confidently display. Additional support will be provided by Marketing Unlimited. A firm specializing in The Natural Products Industry since 1991. This additional information offers solid direction in “marketing” your certification and your knowledge of Hemp/Cannabis both to your patients and to your community which will build your practice. Graduated from University of Chemistry and Technology in Prague. Director of BIORAF – Biorefinery Research Centre of Competence[complex biomass treatment and utilization), Membership: Czech biofuel platform. CEBIO – Czech Biotechnology platform. Who is Who in World 2011, 2000 outstanding intellectuals of 21st century 2011. Grand Prize “Eco-Praha 1995”, co-author of technology awarded Innovation of the Year 2001 Scientific stays at H. C. Orsted Institute in Copenhagen and Max Planck Institute in Dortmund. Research activities in areas of bioreactor construction, biotechnology of microalgae and isolation of bioactive compounds from nature sources. Author of over 15 patents. Currently teaching Bioengineering at University of Chemistry and Technology Prague. 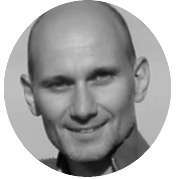 Dr. Chris D. Meletis is an educator, international author and lecturer. His personal mission is “Changing World’s Health One Person at a Time.” He believes that change begins the moment people become educated about their bodies. 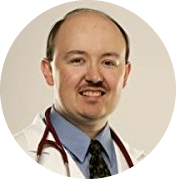 He has authored 16 books and over 200 national scientific articles in journals and magazines such as Natural Health, Alternative and Complementary Therapies, Townsend Letter for Doctors and Patients, Life Extension, and Natural Pharmacy. 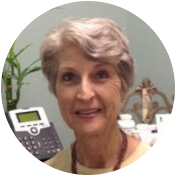 Dr. Meletis served as Dean of Naturopathic Medicine and Chief Medical Officer for 7 years and was awarded the 2003 Physician of the Year by the American Association of Naturopathic Physicians. Jason is a former prosecutor who has a wealth of experience as corporate General and Special Counsel for prestigious firms such as Sokolove Law and Jacoby & Meyers. 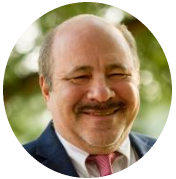 He has worked with nationally-recognized organizations such as the Legal Center for People with Disabilities and We the People, USA, where, as General Counsel and Executive Director, he oversaw the expansion of its legal self-help business from a single storefront to 178 offices, creating the foundation for Legal Zoom. Winner of the National Appellate Advocacy Competition, sponsored by the American Bar Association, Jason is the first American in twenty-five years to win the European Debating Championship, and is the author of one of the first books in the nation on the Americans With Disabilities Act published by West Publishing. 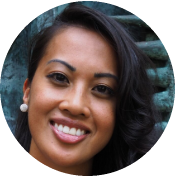 She started graduate work at Georgetown University in Neuroscience where her research focused on the partitioning of the thalamus by the Eph-Ephrin Receptors and Ligands. Annabelle completed her PhD in Cell and Developmental Biology at Vanderbilt University in Nashville, where she now resides. 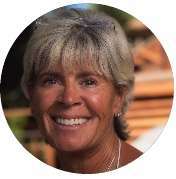 Annabelle experienced life-changing personal trauma that shifted her focus towards alternative medicine and natural health consciousness the most significant experience is her son, now 2, who has had over 1⁄4 of his brain resected as a result of uncontrollable seizures. Annabelle developed a natural hemp-derived medicine to replace her son’s medications. He has beaten all odds and has no developmental deficits. It was at that time Annabelle realized her purpose in helping people. As a result, she has dedicated herself to educating individuals on the complexity of disease and encouraging healthy lifestyle habits. More specifically, she now plans to educate the world on the benefits of CBD and, influence the standardizations and efficacy surrounding Hemp research and applications. A firm specializing in the Natural Products industry since 1991. This bonus course offers solid direction in “marketing” your certification and your knowledge of Hemp both to your patients and community to build your practice. 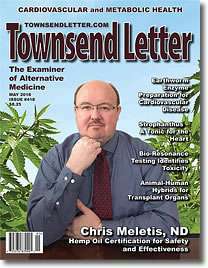 The Safe, Effective and Legal Implementation of Hemp Cannabinoids in a Medical Practice.